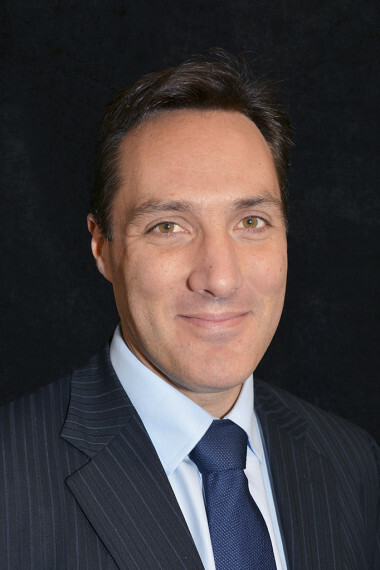 Philip graduated from Auckland Medical School in 1998 and commenced his radiology training in 2000 with the RANZCR Diagnostic Imaging Training Scheme in Auckland. He completed his radiology training in 2005 and commenced a yearlong fellowship in Body and Interventional Imaging at Royal Perth Hospital that same year. From 2006 to 2007 he was Medical Officer with the New Zealand Army Provincial Reconstruction team in Afghanistan. In 2007 he became Consultant Radiologist at Royal Perth Hospital. Philip also joined SKG radiology that year, becoming Clinical Director of Murdoch Hospital in 2012. From 2008 until 2012 Philip was Chair of the WA branch of the RANZCR. In 2016 Philip joined Perth Radiological Clinic. All aspects of body, interventional and oncological imaging with a special interest in liver, biliary, pancreatic, renal, prostate, perineal and female pelvic MRI. Subcutaneous and deep organ biopsies of lung, liver, renal and lymph node.